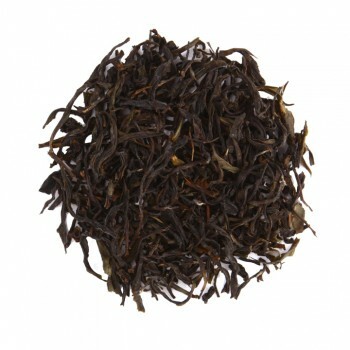 A tea with a unique character and striking aromas. A fragrance of apricot, fresh mango and grapefruit, completed with honey and floral elements. 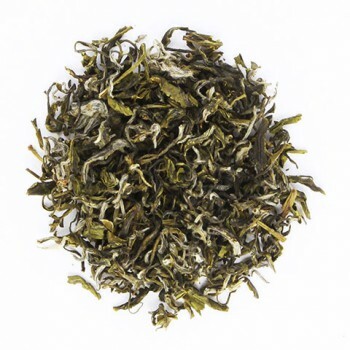 The Mi Lan Xiang is an oolong tea from China and is also called blue-green tea. This tea is produced in the province of Guangdong. Here it is grown according to traditional methods in small quantities and especially selected by Madame Tseng. The name of the tea means orchid scent. This tea belongs to the family Dan Cong which means unique tree and is more than 900 years old. The Mi Lan Xiang is arised from the descendants of this plant. 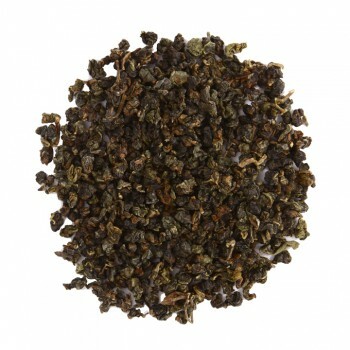 An oolong is a half fermented tea. This plant has large rolled blue-green leaves. After picking, drying and withering the leaves, they are rolled by hand and shaken to break the edges for oxidation. When the leaves turn red, they are cooked in a pan for 15 minutes, this will stop the process of fermentation.